Bitdefender as all other Antivirus making companies is providing 90 days free trial of their renowned antivirus product called Bitdefender Total Security 2014. 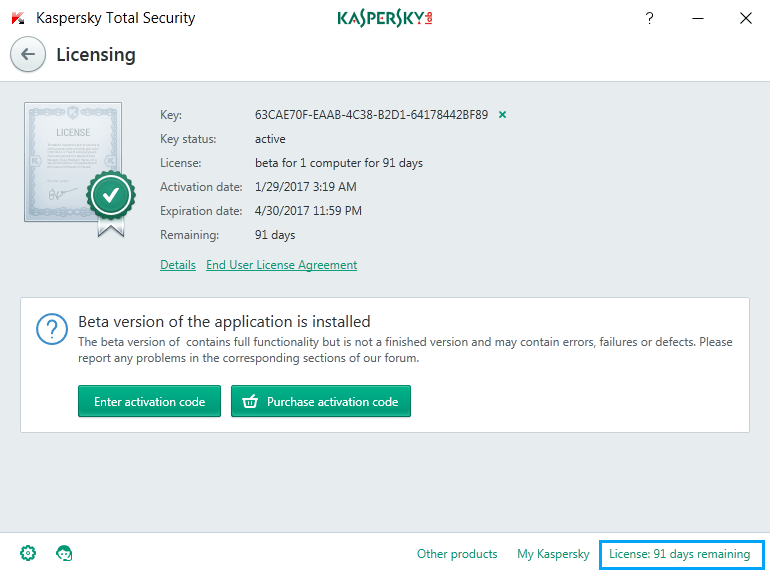 Earlier we saw Norton and Kaspersky giving a 90 days free trial of their antivirus programs. And now it’s time for Bitdefender to do the same. Bitdefender has added a new feature called Anti Theft, which allows you to locate your stolen laptop or netbook, lock it down and also wipe all its data. It also features an autopilot mode, that makes all the decisions automatically, without interrupting you time and again. You need to like this page to get the download link. 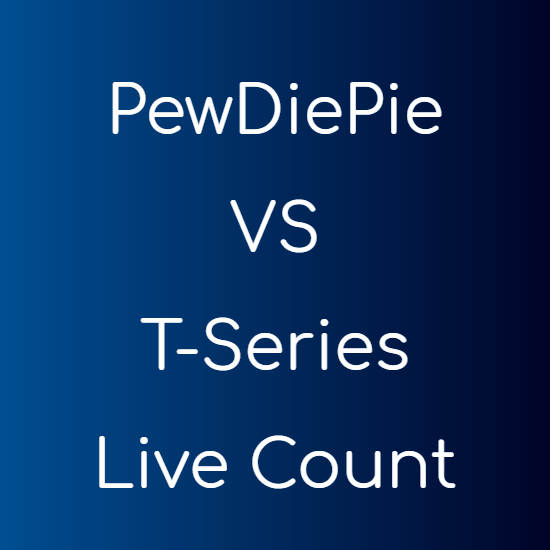 If already liked, the download link will be visible. As soon as you like the page, it will reload and the download link will be visible. When you download it a file of ~2.3 MB in size will be downloaded. 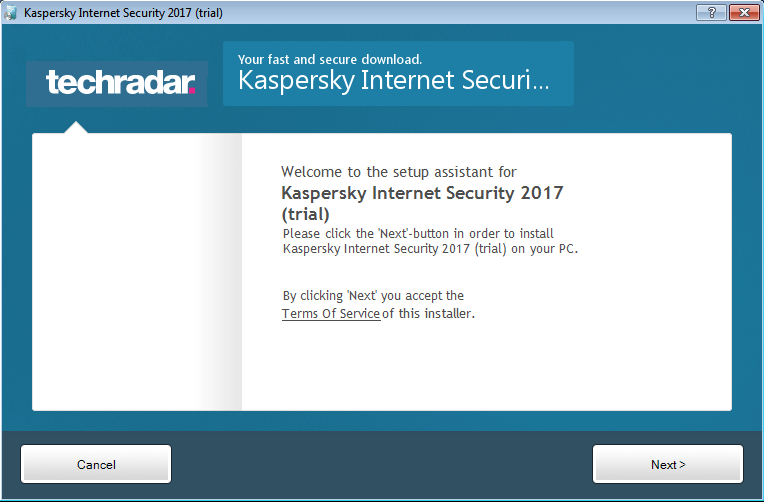 This is an online installer which will fetch all the installation files from the internet after you start the installation process. Enjoy Bitdefender Total Security 2014 with a 90 days license key and protect your computer from any kind of threat. To read more about the new version, visit their official site. Wow it works for me. I really like Bitdefender software’s and now i will enjoy it for full 90 days. You can download other antivirus programs too for free. 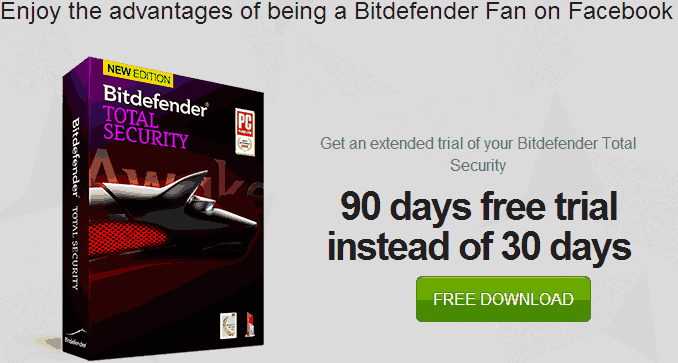 I want to download bitdefender 90 days free trial version,so please proside. You can buy it or download any other free antivirus.